Kristen L. Schaub concentrates her law practice on estates, trusts and probate work. She also is experienced in small business matters; successfully resolving OSHA complaints, EEOC / NYS Division of Human Rights complaints, and denials of unemployment. Ms. Schaub is skilled in drafting sale contracts, non-disclosure and non-compete agreements, commercial lease contracts, and other agreements small businesses need tailored for successful operation. Ms. Schaub started with Nesper, Ferber & DiGiacomo as a law clerk, during her third year as a student. 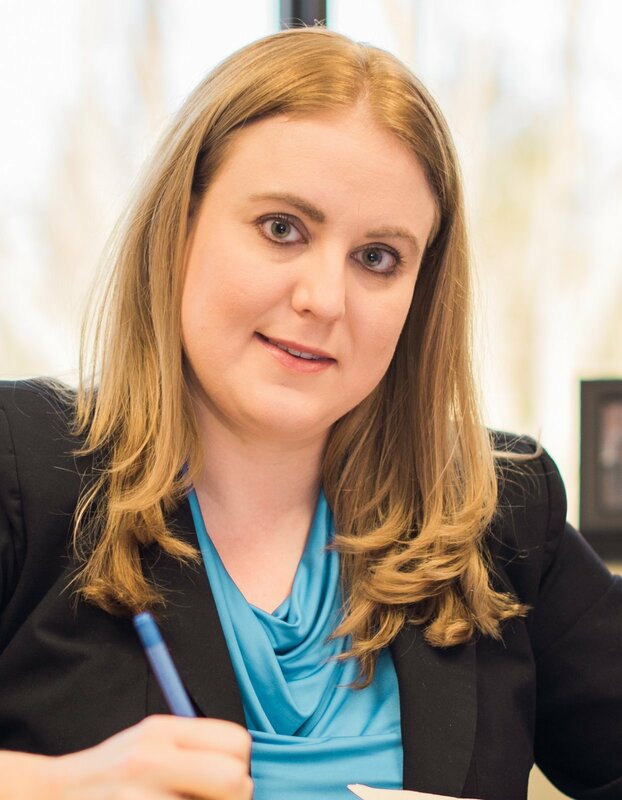 Through her Surrogate's Court work, Kristen Schaub has represented complicated estates involving the mentally disabled, spousal right of election, opposing siblings, missing heirs, charitable remainders, and Medicaid liens. She is a member if the New York State Bar Association and the Bar Association of Erie County. Kristen is also a Certified Mediator by the Child & Family Services Center for Resolution & Justice. Kristen Schaub is a proud coach of the Buffalo Storm Special Olympics Floor Hockey Team and Erie County Special Olympics Soccer Team.